Here are some of our other vehicles you may be interested in. 2004 Expedition, 5.4, V-8, A/T, 4X4, PS, PB, Pwr. wdws, A/C $4,500. 1969 VW Beetle 53 HP $10,900. 2000 Expedition,Eddy Bauer, 5.4, V-8, A/T, 4X4, PS,PB,Pwr.wdws. A/C, $2,950. 1995 Toyota Celica GT , 4 cyl.,5spd., PS,PB,A/C, Sunroof $3,500. 1976 Ford PU, F-150, 390 A/T, PS $ 2,000. 2000 Ford, F 650, Rollback, 7.3 Diesel, 6 Speed $12,900. 1993 Mustang, 2.3 , 4 cyl., 5 speed, PS, PB $2,500. 1992 Mustang, 2.3, 4 cyl., A/T, PS,PB ,pwr.wdws., A/C, New Tires, $2,000. 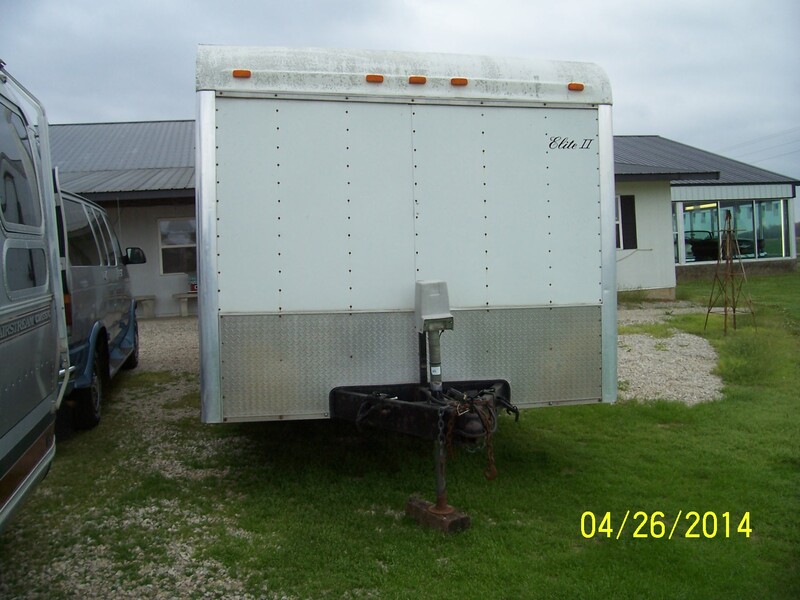 2003 Interstate, 24', 5200 lb. axles, Brakes on both axles $5,500. 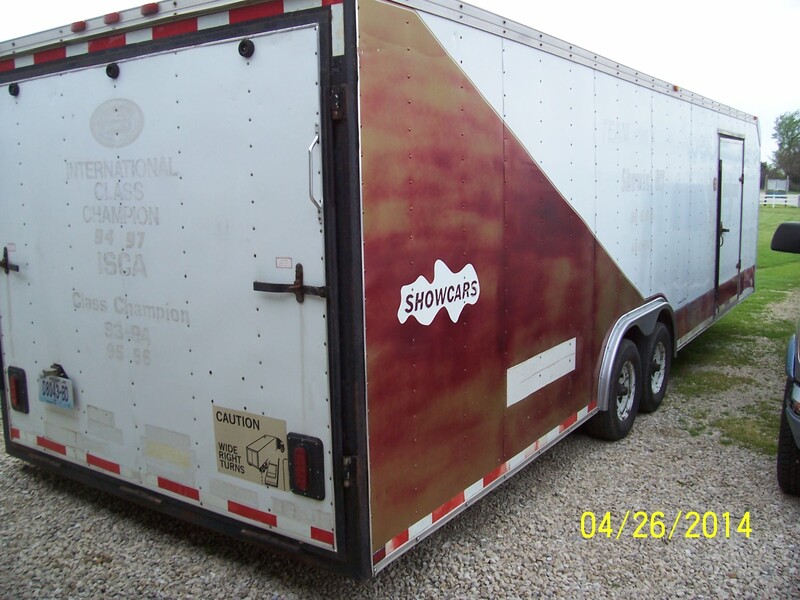 1994 Haulmark Elite, 28', electric jack, winch, 2- 5200 lb. axles $5,500. 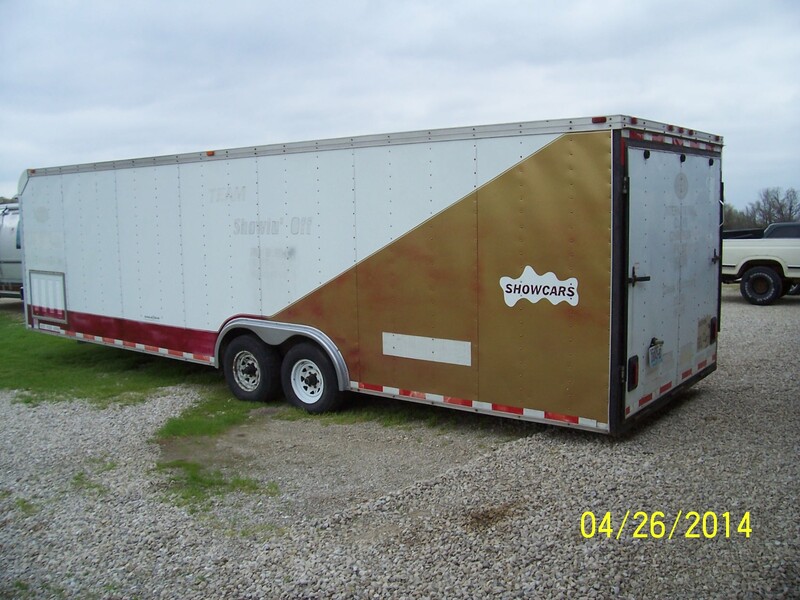 2005 Carson, 20', 3 axles, brakes on 2 axles $2,000. 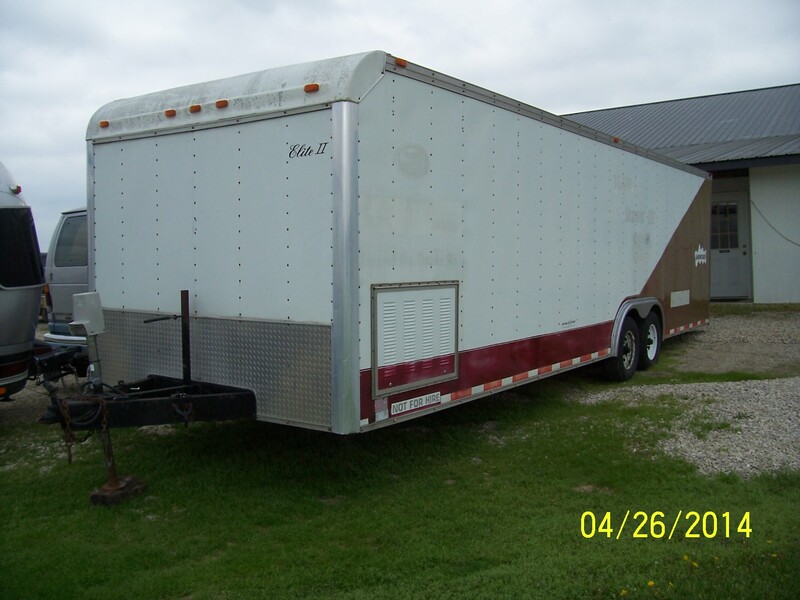 2012 Big Tex, 16' car trailer, Dove tail, 83" wide $3,100.